Got out early this AM because of the rain (again) that's been predicted. Another 2 inches is gonna blow things out again. Air 28F (brrrrrr!!) Water 36.5F Initially sunny but clouds moved in fast. The smallies were fairly cooperative over a 2 hour period. All seven bass (all between 2.5-3.5 lbs) fell for the Undulator. This may be my last fishing trip before next Tuesday... so Me and my almost 4 pound friend want to wish you a Happy Holiday!! That's a good 2hrs. Merry Christmas to you and yours! When do you find a difference in the bite between the Chilli Willie, Undulator, and CWSD? I have caught many on the CW and CWSD but I have never caught one on an Undulator. 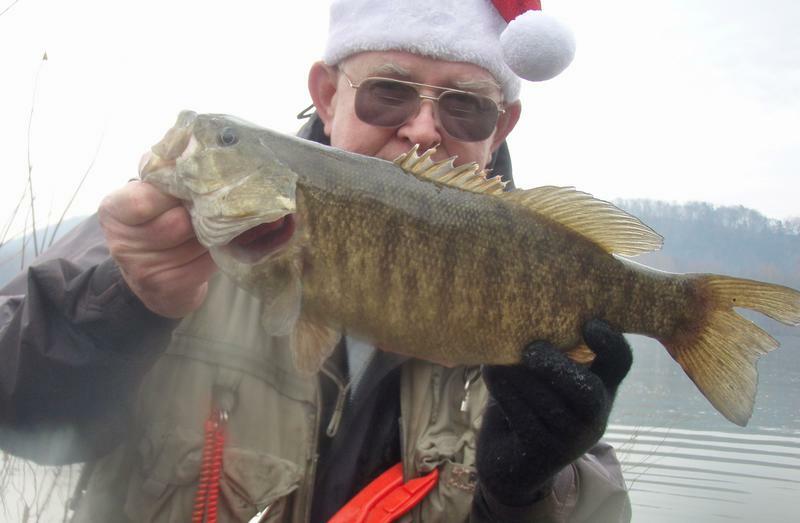 Personally...I find that Chillie Willie (CW) and Cold Water Smallie Delight (CWSD) do me better in water closer to 40 degrees or slightly over and the fish have to be in more of a feeding mood. I use Willie Wannabe and Undulator when temps fall below 37 degrees. I think that the flat, thin wavy tail of the Undulator is somewhat irresistable...even for fish that are just sitting tight in one spot. And color mattered yesterday...the green Undulator (shown above) was shunned. The darker brown Undulator was what deceived them. Thank you. I will keep that in mind. 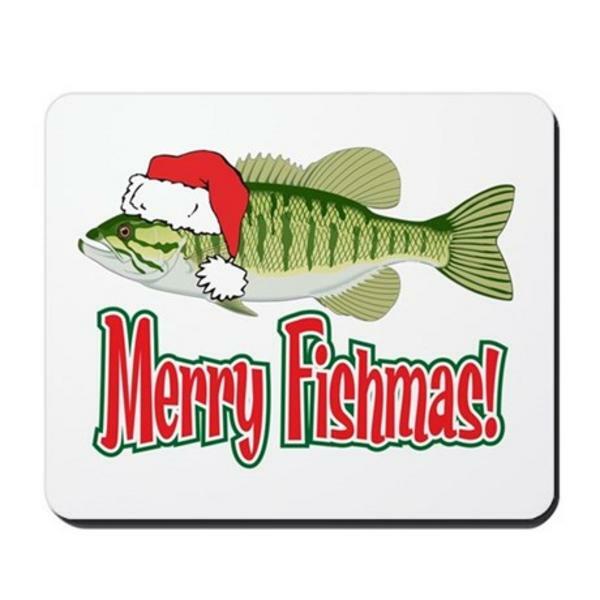 Merry Christmas to all my fellow river loving fishing friends! Merry Christmas to all, and to all a good bite. Merry Christmas Guys! This winter is starting to look a lot like the last two, crappy. 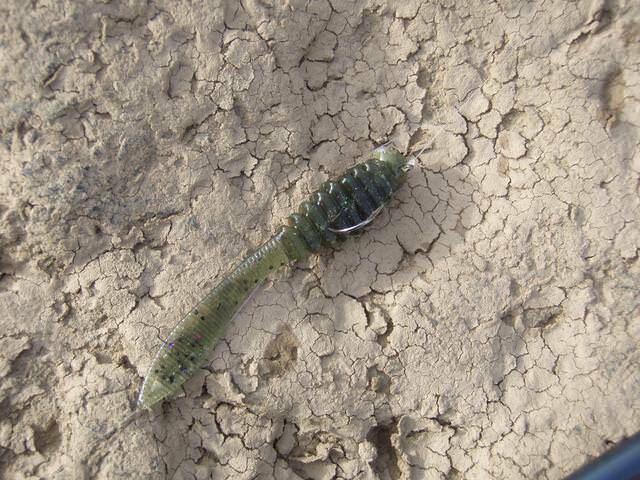 I'm running up to NY to ice fish next weekend and by the 5th of January maybe things will be back on track.